Fewer people last week filed for unemployment benefits, which signaled the job market in the U.S. remains strong, ever after a plunge in growth at the beginning of the year. 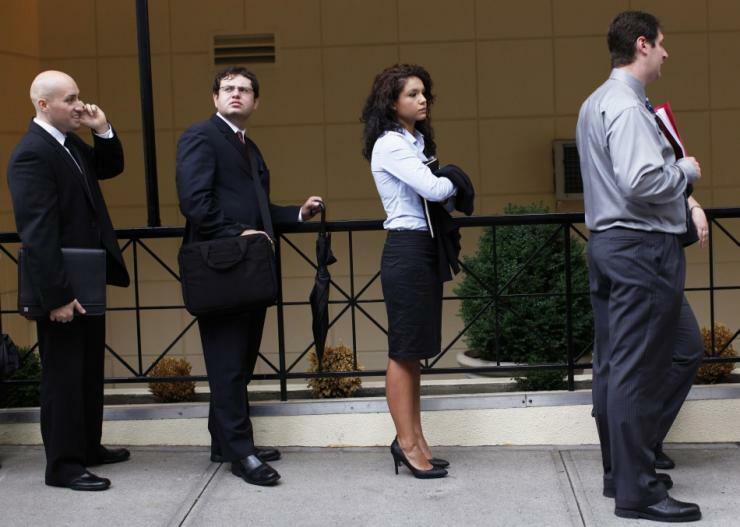 Claims for jobless benefits dropped by 8.000 down to 276,000 for the week ending May 30 from the revised 284,000 during the prior period., said a reported released on Thursday by the U.S. Labor Department. The forecast by economists was for 278,000. The full number of people who received unemployment benefits was at its lowest in over 14 years. Firings have remained subdued which means employers might consider more staff as the economy begins to emerge from its slump in the first quarter. Jobs figures the Labor Department will release on Friday should show strong gains in hiring which should allow officials in the Federal Reserve to maintain the idea that progress in the labor market remains on track. On senior economist believes that businesses were able to look beyond the first quarter weakness, which was evidenced by the job market remaining reasonably strong. This week was the 13th straight week that unemployment applications were held below 300,000, which say economists is a consistent marker of an improved jobs market. Other figures have showed that the labor forces have become less efficient during the last quarter. Productivity amongst workers has dropped by 3.1% for the first three months of 2015. That figure was revised downward from the original estimates of a drop of 1.9%, according to the report released by the Labor Department. Following a fourth quarter decrease of 2.1% it marked the biggest declines back to back since 1993. That makes workers become more expensive. Cost of labor adjusted for the productivity was up 6.7% during the first three months of 2015. That followed an increase of 5.6% during the fourth quarter of 2014, capping the largest gains back to back since March of 2007.